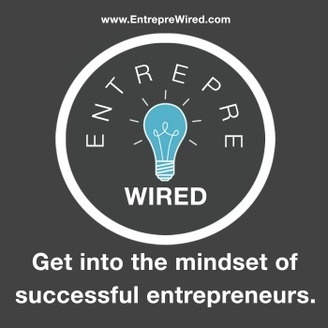 The EntrepreWired Podcast: Get into the mindset of successful entrepreneurs. 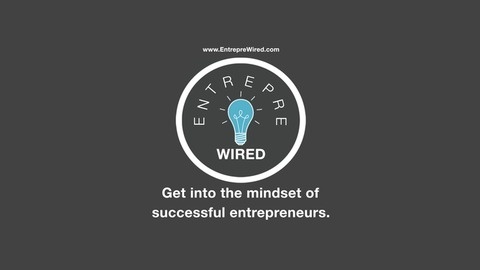 Listen to interviews with successful entrepreneurs as they tell their story with all the guts and glory along the way. "Stuck in the Corporate World? What's the 'Smart Exit Blueprint' for your escape? "